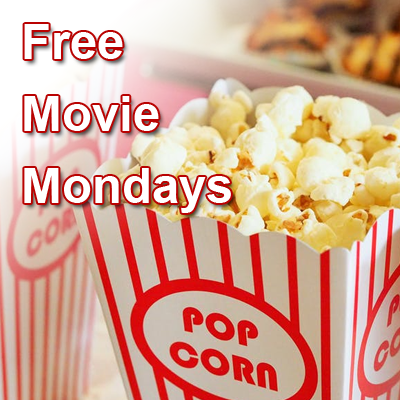 Join us for a monthly film screening every last Monday of the month. We'll watch a mix of new movies, blockbusters, and favorites from the last two decades. Bring a snack, or enjoy some treats from the free concessions stand. ​Description: Rachel Chu is happy to accompany her longtime boyfriend, Nick, to his best friend's wedding in Singapore. She's also surprised to learn that Nick's family is extremely wealthy and he's considered one of the country's most eligible bachelors. Thrust into the spotlight, Rachel must now contend with jealous socialites, quirky relatives and something far, far worse -- Nick's disapproving mother.